With the number of fraud utilizing credit cards and debit cards at ATMs as well as Card-Not-Present fraud at ATMs on the rise, the Central Bank of Sri Lanka will make it compulsory for all banks to achieve EMV chip-technology compliance. 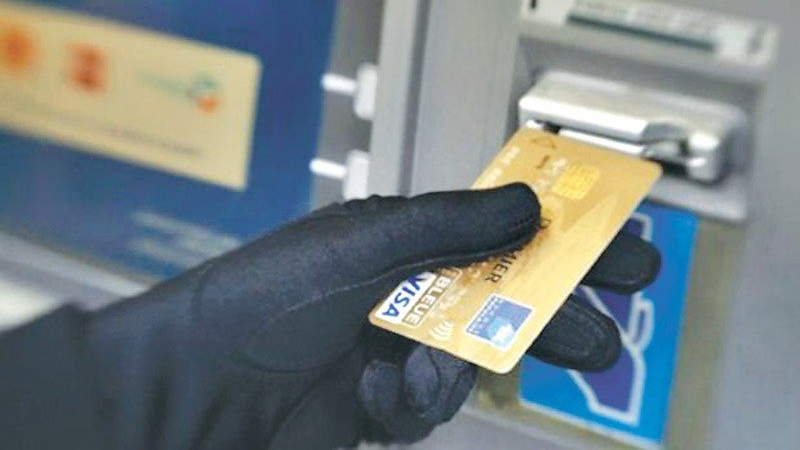 Central Bank Governor Dr. Indrajit Coomaraswamy yesterday told the Daily News that incidents of ATM fraud have taken place at banks that have not employed EMV chip technology. Dr. Coomaraswamy said that the Central Bank’s Payment and Settlement Division had issued guidelines to implement EMV chip technology in 2016. Sources said, some fraudulent transactions at ATMs since last Saturday involved withdrawals between Rs.60,000 to Rs. 80,000 in some cases. Some private banks have suspended ATM withdrawals while others have brought down the ceiling of withdrawals for security. Private bank sources said withdrawals are possible from ATM machines that have “chip readers” and ATMs with “magnetic readers” have been suspended. Dr. Coomaraswamy has called for a report on fraudulent ATM transactions. Group Executive Director of the Centre for Integrated Communication Research and Advocacy Vasana Wickremesena said, Sri Lanka is yet to set up advanced technology in the area of producing bank payment cards. “Usually with ATM fraud, the fraudsters can produce duplicate cards using stored data,” he explained.